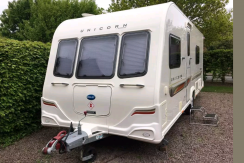 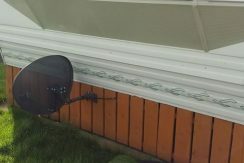 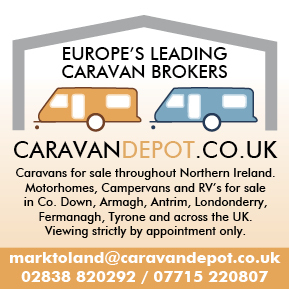 Advertise Your Caravan or Motor Home For FREE ! 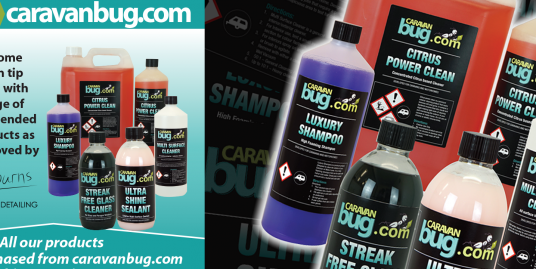 Caravan Bug is the best way to buy or sell your caravan or motor home. 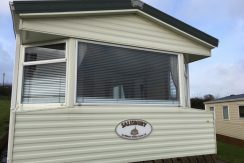 Wether you are a site owner or private seller. 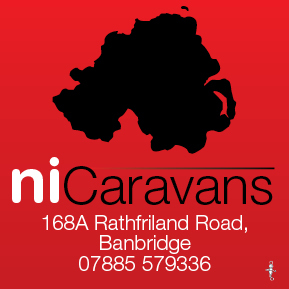 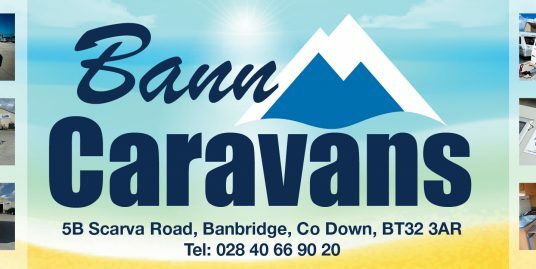 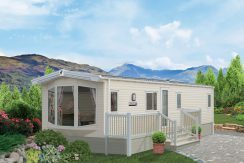 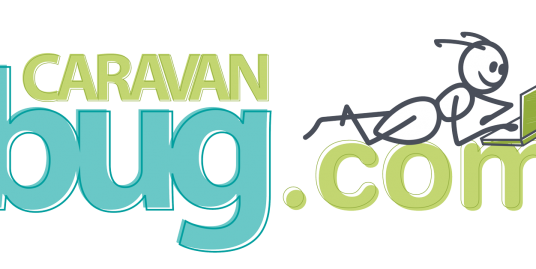 Caravan Bug is a one stop shop that covers all the UK and Ireland and it is totally free. 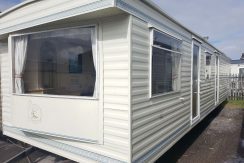 Register Now and get selling. 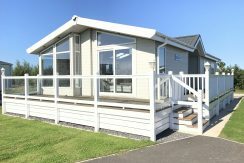 Check out these amazing deals. 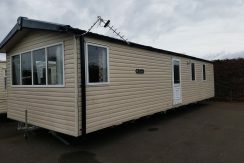 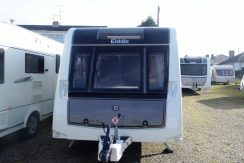 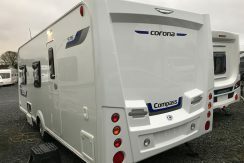 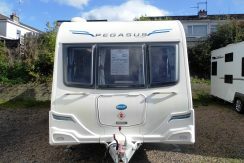 2014 Compass Corona 576 – 6 Berth. 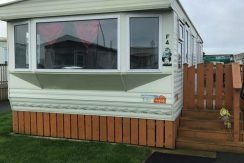 Side End Bunks and End Washroom.